I do not like to be reminded of my sinful nature. I fear that by acknowledging my sin I appear as a weak and undesirable person, and others will think less of me. I can easily recognize sin in those around me, and I too often comment – if only to myself – on their feebleness. Sinners murder and lie and steal. They commit adultery and take the Lord’s name in vain. Surely my shortcomings are not, well, that short. I like to believe I am above such dreadful behaviors. Although I have never committed murder, physically, when I am honest with myself I know my words and actions sometimes injure others. Is causing mental or emotional anguish less of a sin than causing physical injury? I fear it is not. Just because our legal system does not prosecute mental and emotional harm in the same way it does physical harm does not mean the sins are not comparable when viewed from heaven – or from the heart of a wounded soul. Indeed, physical wounds often heal more quickly and completely than emotional wounds. We lull ourselves into believing we have only sinned if we get caught, or if there is some direct and negative consequence of our behavior, or if there is no one else to blame it on. We forget that we reap what we sow, and the seeds we sow grow from our thoughts, words, and actions. When we sow harmful behaviors towards others, the resulting pain stems from us, regardless of whether we are identified as its source. Our sins are actions that separate us from God, as well as those that separate us from others. We all sin and need forgiveness, so being a sinner is not something we can truthfully hold against another anymore than being a sinner is something we can realistically deny in ourselves. Recognizing and confessing our sin, however, is healing both for ourselves and those impacted by our sin. Taking responsibility for our actions is an important stage in our growth as human beings and as children of God. Accepting responsibility is also the critical first step in addressing our sins and moving past them. “The importance of recognizing our sin cannot be overstated. Until we accept responsibility for something, we cannot do anything about it. We must therefore accept our status as sinners before we can begin to deal effectively with the sin in our lives. We need to reach out to God. 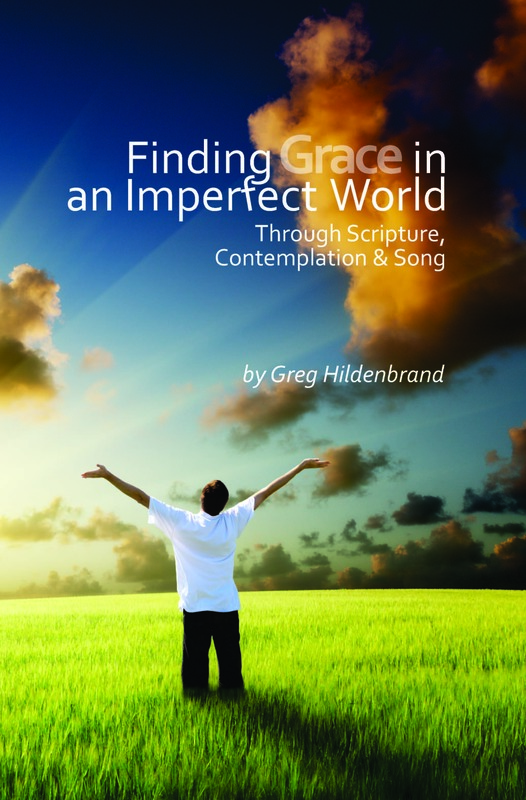 To do so, we must lessen that which separates us from God – our sin – and we cannot begin to weed out our sinful, separating traits until we admit to possessing them.” Excerpt from Finding Grace in an Imperfect World, available at the FUMC-Lawrence office, my website (www.ContemplatingGrace.Com) and other outlets. Come home to church this Sunday. You will find that confession is good for the soul!